99% Recommendation Rate Based on 99 Surveys What's this? Whether for your home or business, Craftsmen uses the highest quality materials, backed by the longest, most extensive product warranties available. We offer the best guarantee with the least amount of hassle. Your search for high quality and dependable siding installation has just come to an end. As James Hardie Preferred installers, our team has the skills necessary to handle any job. Let their 40 years of combined experience provide you with the great service you deserve. 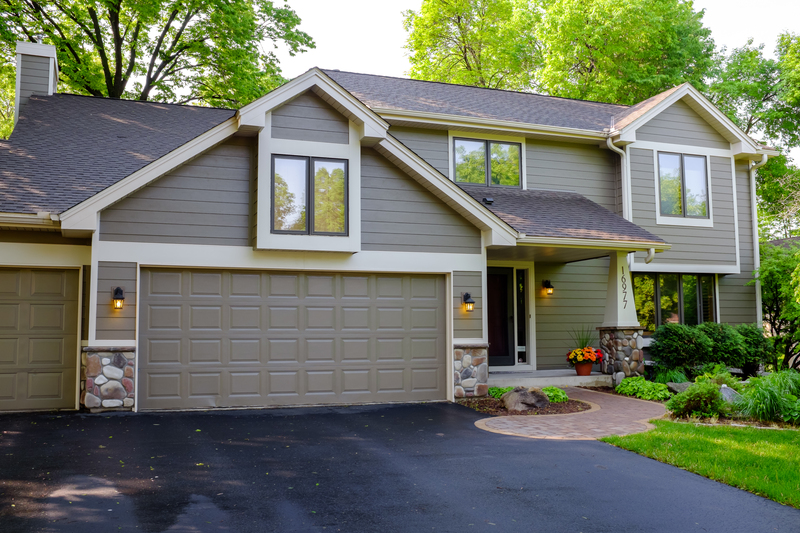 Craftsmen Home Improvements Inc. is a trusted installer of beautiful, durable James Hardie siding – and we’re ready to provide you with an outstanding home transformation. Complete the form below to request a free, in-home consultation and installation quote.